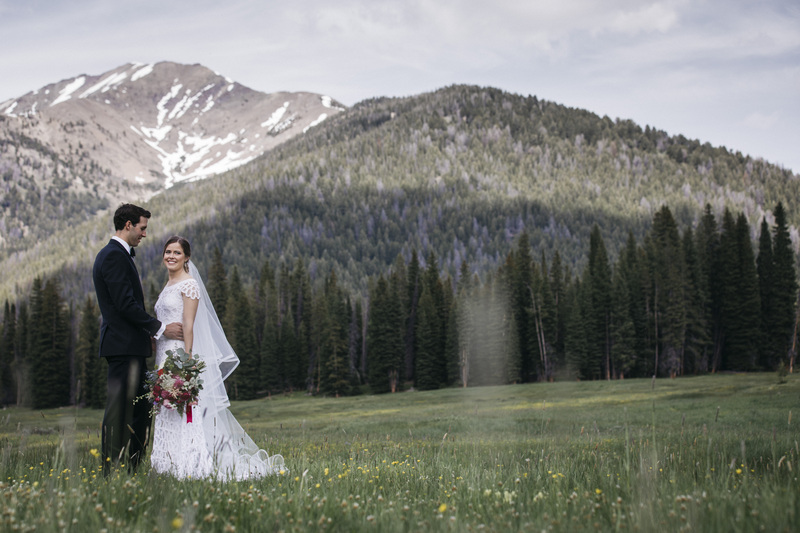 Mountain Elopement Packages | Elope in the Mountains! There’s nothing like eloping in the great outdoors, surrounded by the best of what nature has to offer. 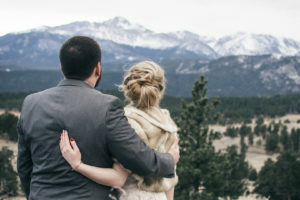 We’ve created mountain elopement packages that’ll bring your big day into the beautiful mountains of Idaho and Colorado. There’s so much scenic beauty in these two states and countless elopement locations. It’s a bit of a hike into Idaho’s remote Iron Creek, but it sure is a beautiful place for an intimate mountain elopement! A popular skiing destination, Sun Valley is a beautiful spot for a snow-covered winter elopement. Even though it’s known for its snowy beauty, Sun Valley is also a pristine place for summer forest elopements. If you’re into private lakesides and epic photos, Colorado’s Rocky Mountain National Park is your spot! Boulder, Colorado’s Chautauqua Park is one of our favorite spots for a mountain elopement. With wildflowers and low forest foliage, you don’t have to hike far to find an amazing ceremony location here! 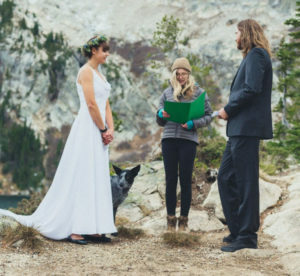 Want to elope in the mountains, have questions, or interested in one of our mountain elopement packages? Click the button below!